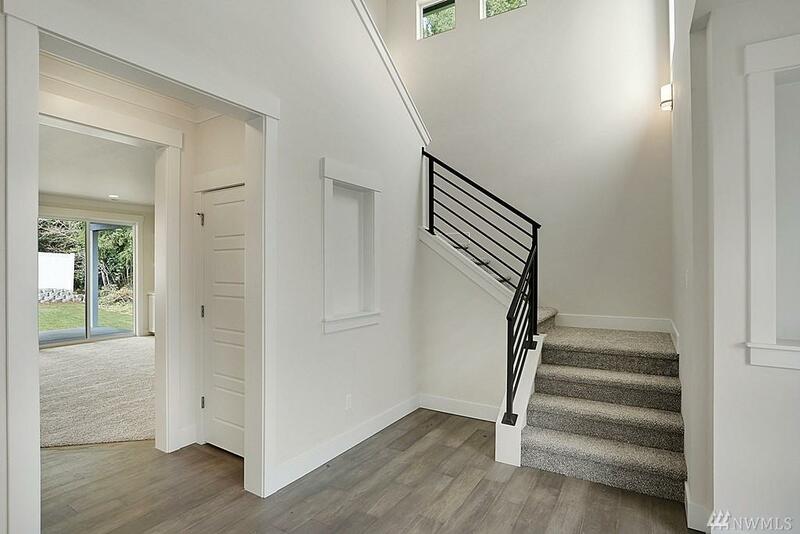 Located minutes from the Steilacoom Waterfront, this gorgeous New Home by Soundbuilt Homes is a must see! 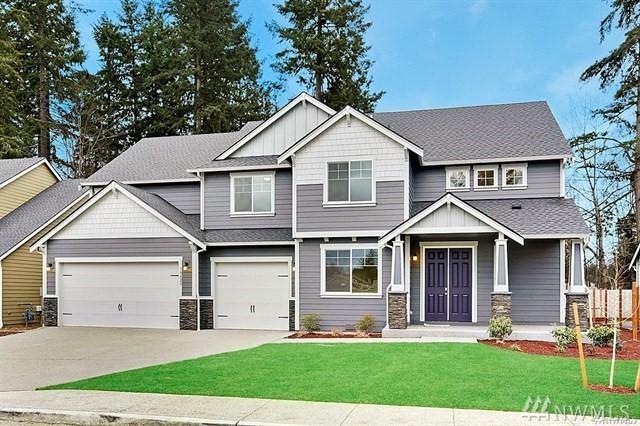 This 3134 Sq Ft 4 bed 2.75 bath home w/ a 5 car garage over 1000 sqft!!! 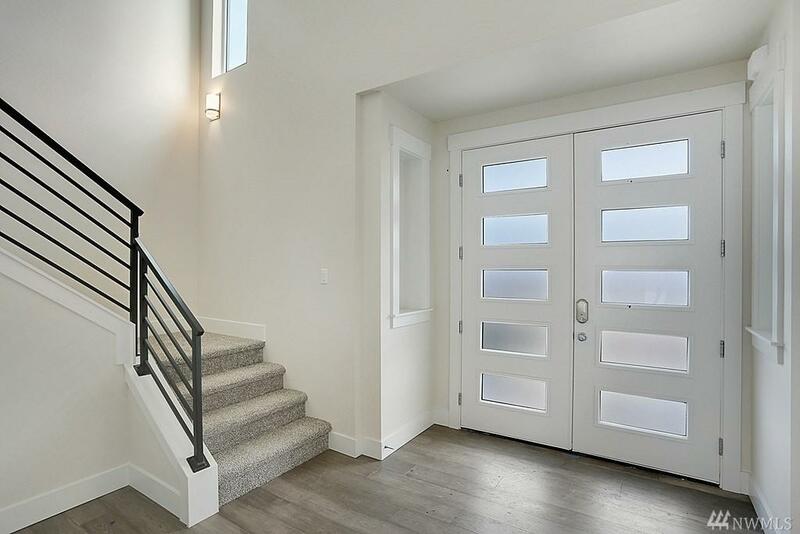 Stepping through the front door into an impressive soaring entry is just the beginning. 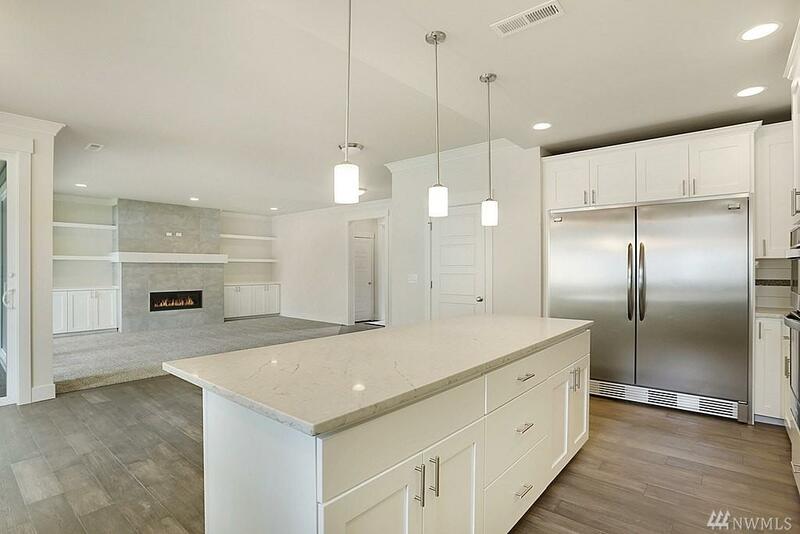 Real Hardwood floors lead you back to a Gourmet kitchen with 3cm Quartz counters, Whirlpool Gold appliances and a HUGE 66' Fridge. Elegant white millwork throughout, covered patio, fully landscaped and irrigated. Too much to list!! !